Making life simpler, safer and more fun for urban commuters, always with style, no matter what the weather. This is the mission of Tucano Urbano, the Italian brand founded in the 90’s in Milan, well known for its iconic product: the leg cover for scooters. Always caring for the needs of urban commuters, Tucano Urbano now wishes to meet the needs of urban cyclists, leveraging on its experience, creativity and technical skills. Tucano Urbano created a line of clothing and accessories specially conceived for those who ride their bicycle daily, whether they have to go to work, to school or wherever they need. 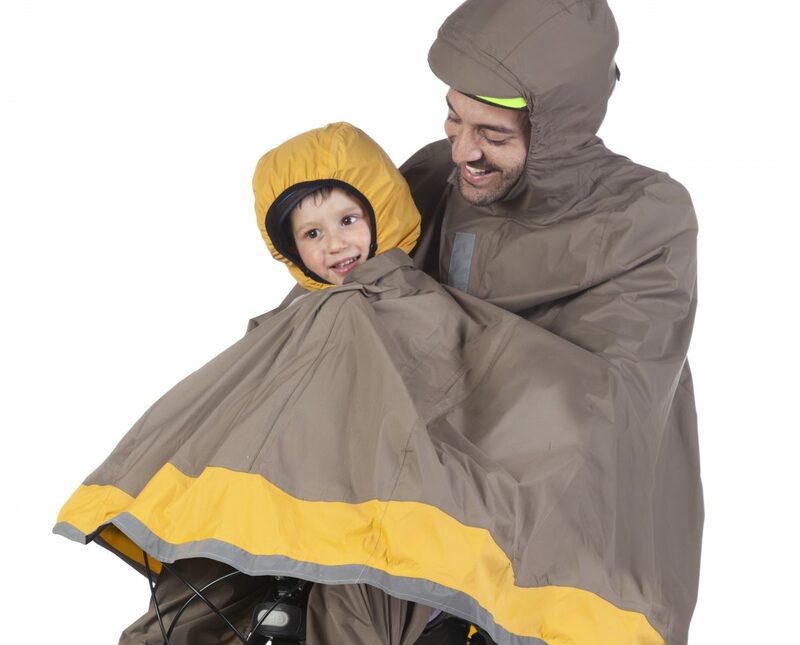 Magic Parka, a normal street wear parka, transforming in all-weather cycling apparel thanks to several cleverly hidden features. This jacket was honored with the Gold Award at Eurobike 2017. 5 models of hand grip covers to protect hands from cold in winter days whilst enabling cyclists to keep full use of their hands . A wide and comfortable range to meet your needs in any weather conditions.